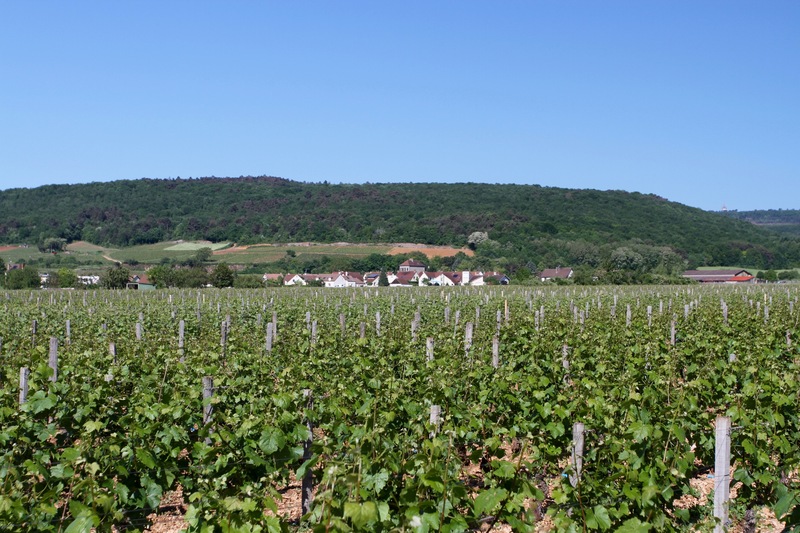 Burgundy is world famous for the quality of both its red and white wine, and the names of its wine producing villages are renowned across the globe. 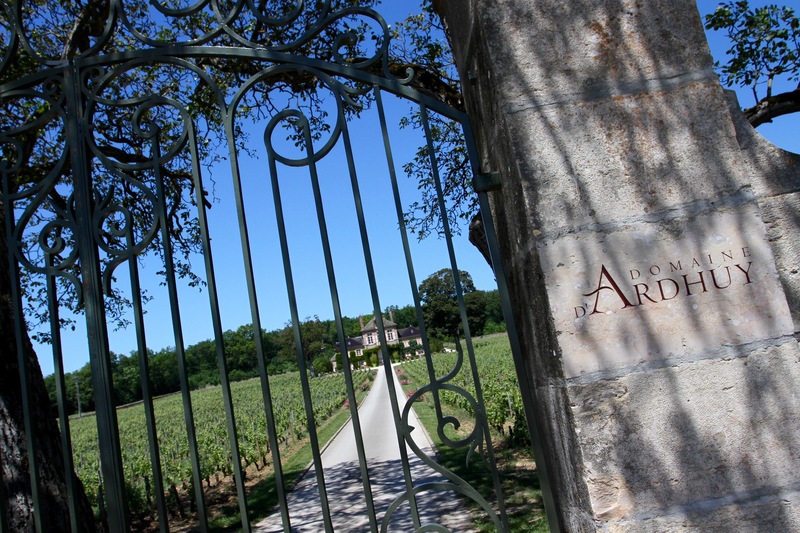 The official, and well signposted, Route des Grand Crus runs on minor roads south of Dijon passing through one of the most prestigious areas of vineyards anywhere on earth. 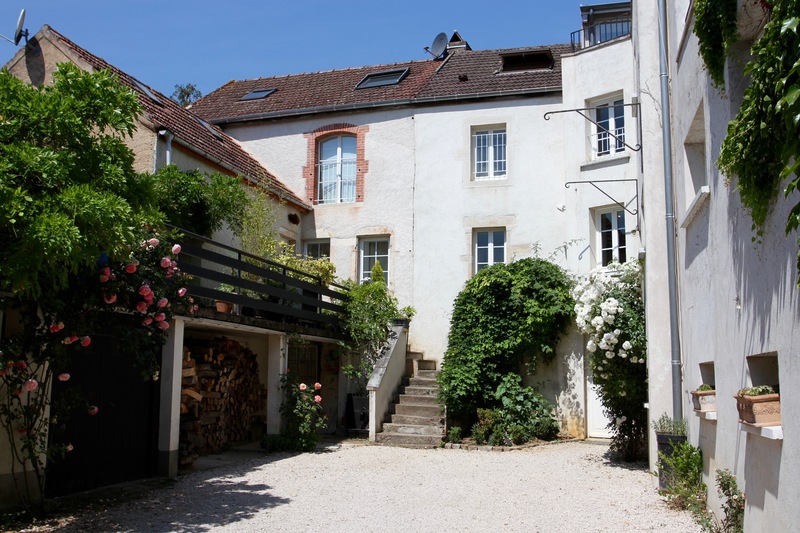 It takes in charming stone-built villages with steepled churches, and truly gorgeous landscapes dotted with magnificent chateau. It really has to be seen to be believed. There are plenty of opportunities to break the journey and to sample wines from the many small producers based in picturesque villages. 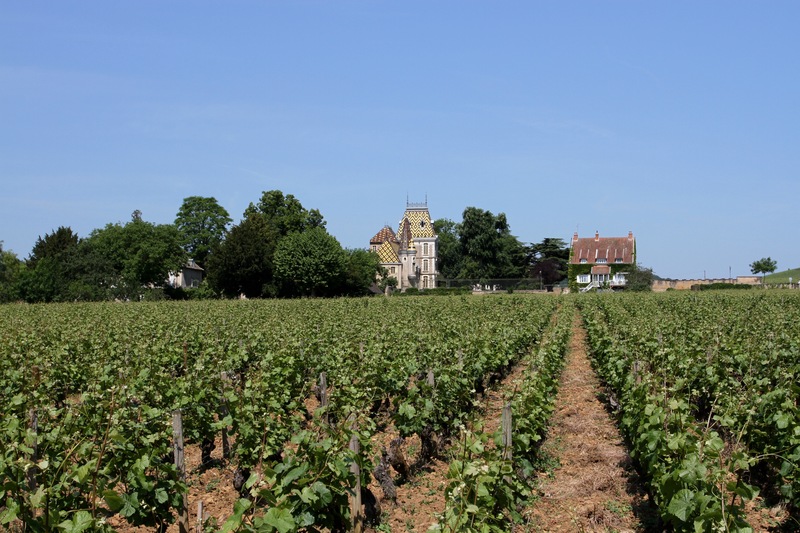 We were on our way to the small historic town of Beaune and first passed through the northern part of the Route des Grand Crus, the Cote de Nuits. The remarkable thing about this region is how compact it is; vineyards cling to a narrow strip of limestone hills, the rows of vines tightly packed between villages only a kilometre or two apart. It’s hard to square the region’s enormous reputation with its physical size. 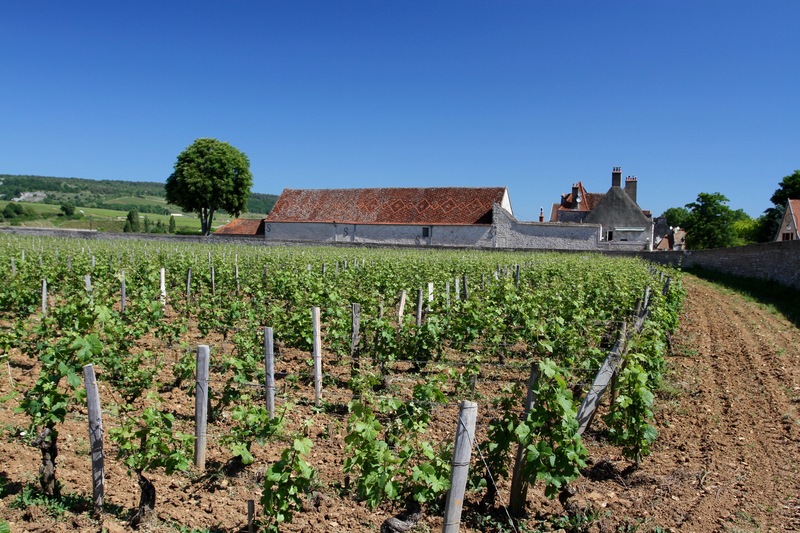 The two most important grape varieties in Burgundy are pinot noir and chardonnay, and most of the winegrowers have plots of ten hectares or less, from which they produce small quantities of high quality wine that commands a global audience. Amidst such beautiful surroundings, it’s easy to get carried away in the whole experience. 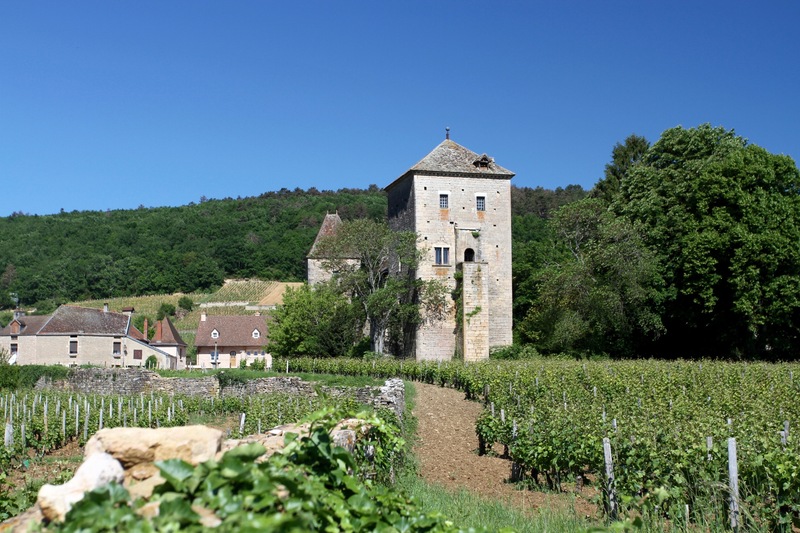 We decided a walk around the village of Vougeot and a wine tasting would bring us down to earth. 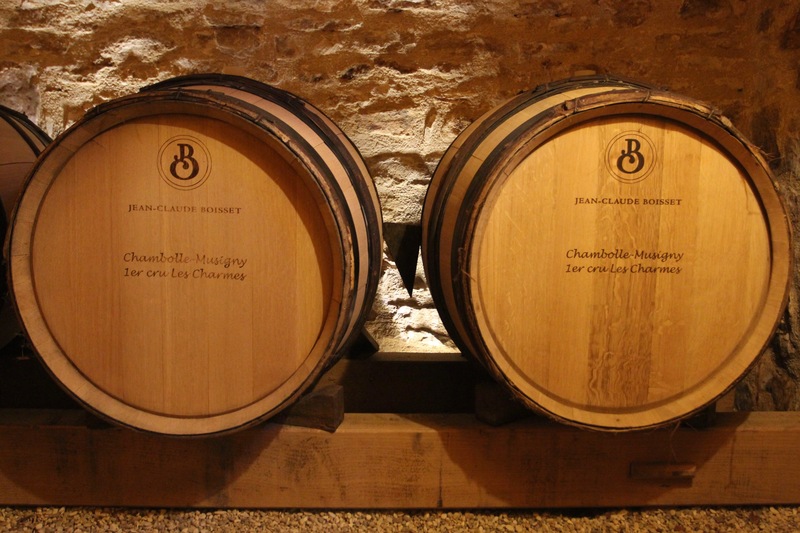 The first thing you learn in a Burgundy winery is that some bottles are more affordable than others. 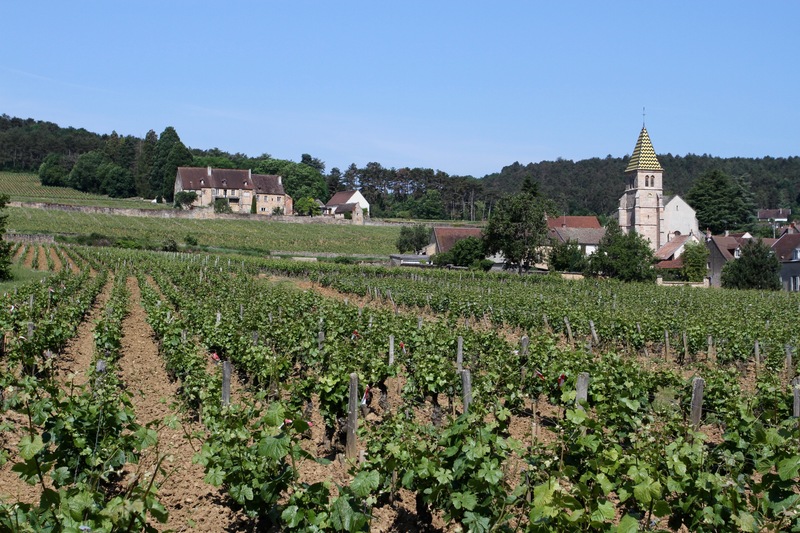 A good bottle from a village can be as little as €10, a decent premiere cru can cost €40 or €50. 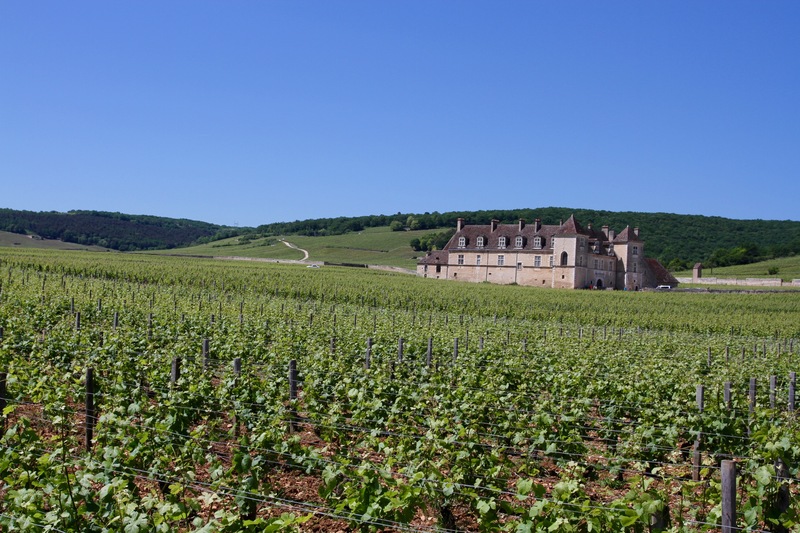 When you reach the grand cru category the sky is literally the limit. It’s not easy to decide which wine to taste or buy, but for €30 our wine tasting allowed us to taste several, including premiere and grand crus. We left happy and, not coincidentally, with a case of something delicious. We headed further south towards Nuits-St-Georges. 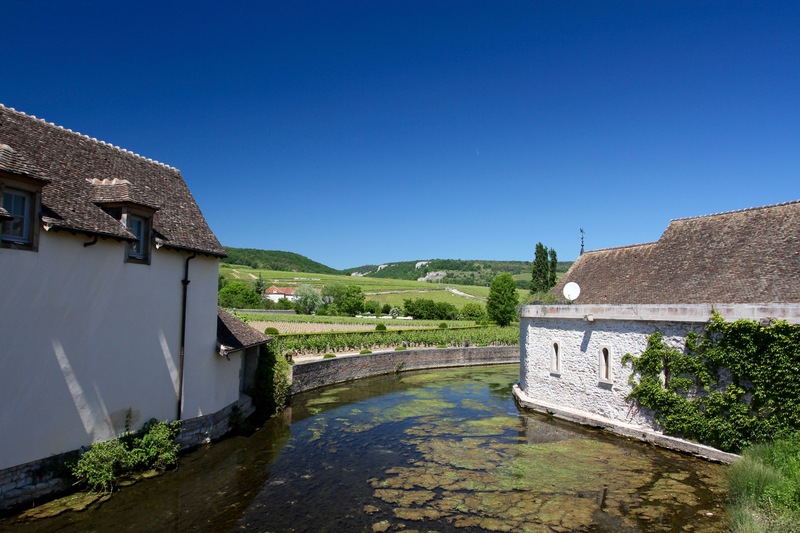 With a population of over 5,000 people, Nuits-St-Georges is a metropolis compared to most of the villages in this region, it’s also a name that resonates around the world as the epicentre of some of the finest pinot noir wines known to humanity. 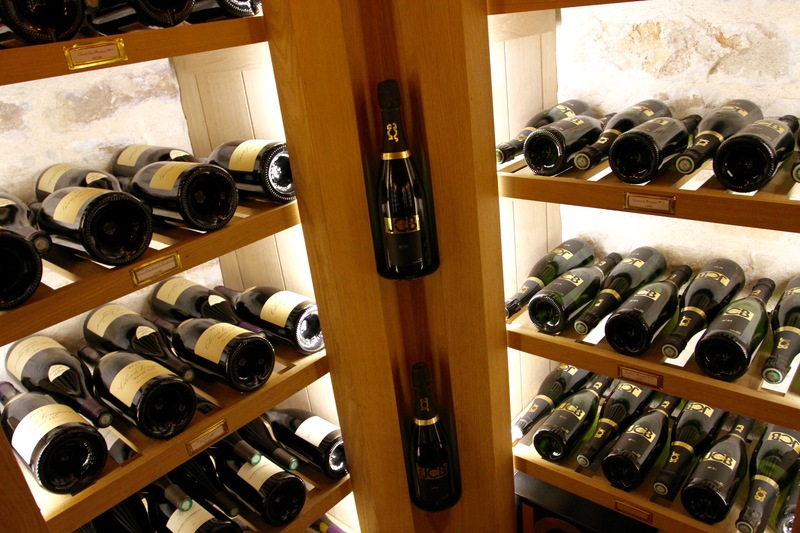 It’s not difficult to find bottles that cost €1000 or more from this most famous wine village. As a precaution, we didn’t stop here for long. Leaving the temptations of Nuits-St-Georges behind, we drove on narrow roads empty of traffic through more picturesque villages. 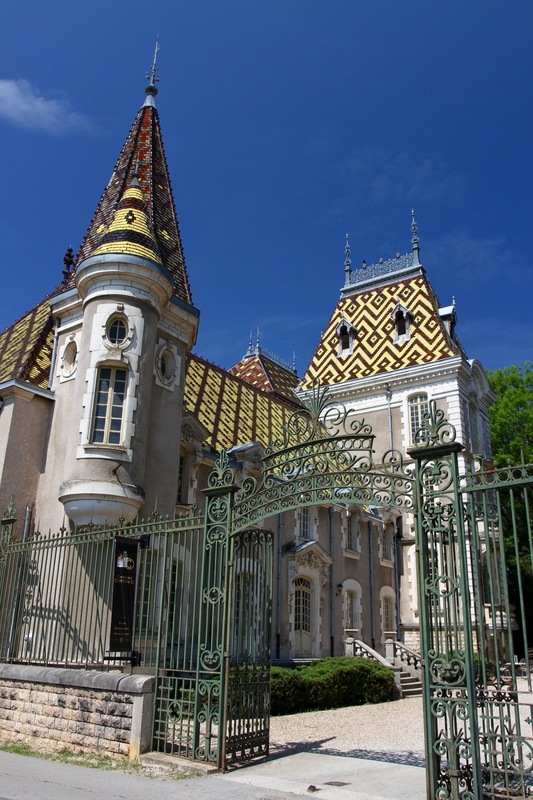 From the road we spotted the tiled roof of Château de Corton André and decided to investigate. 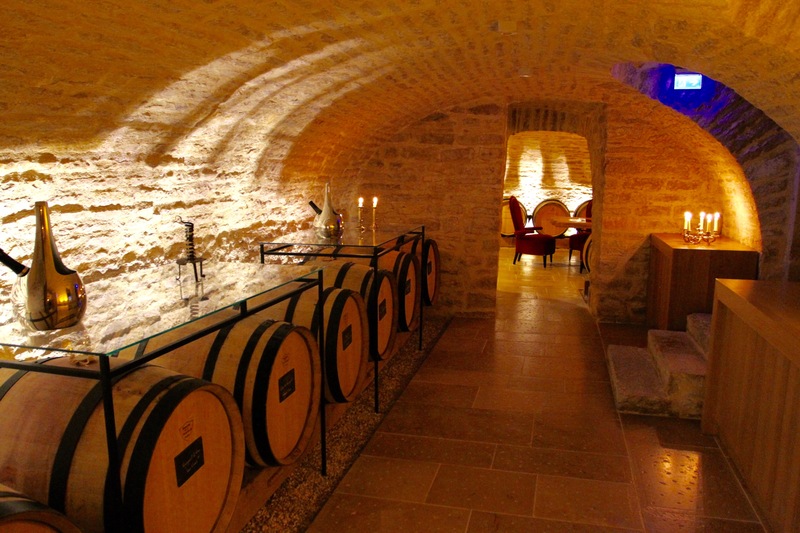 Situated on a small hill in the grand cru village of Aloxe-Corton, the château is something of a landmark in the area. 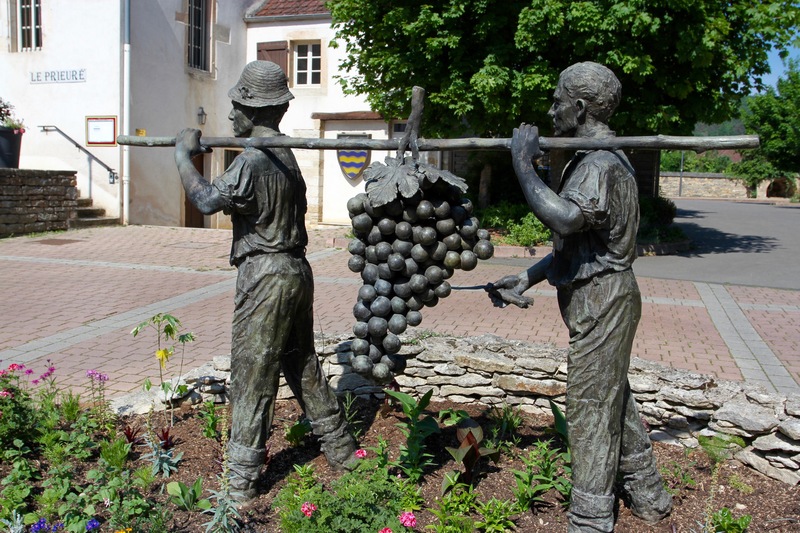 Yet more wine tasting was on offer, but by now we were getting hungry and decided to head the last few kilometres to the unofficial capital of the Côte d’Or, Beaune.